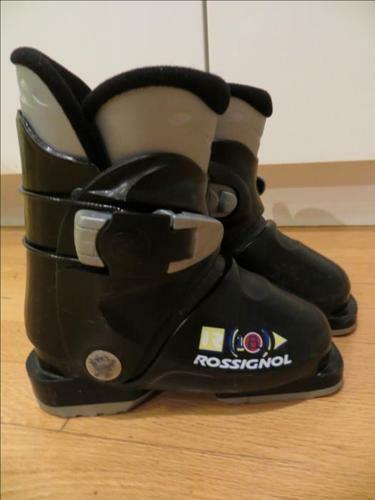 Childs Ski Boots, size Mondo 16.5 (cm.). Very Good Condition. See Photos. Call 613-725- or email to arrange to see these boots.